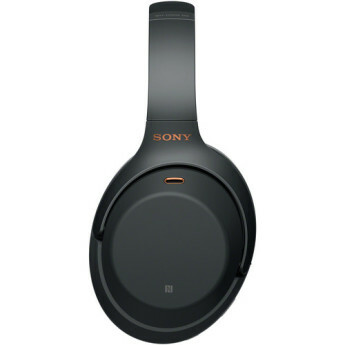 Sony now offers the best active noise-cancelling headphones you can buy. Your move, Bose. 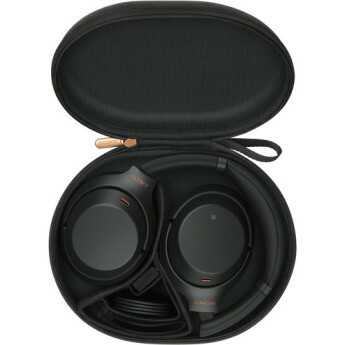 Excellent audio performance with superb bass depth and high-frequency clarity. High-quality noise cancellation. App includes adjustable EQ and ANC controls. Plush, comfortable fit. Expensive. ANC affects sound signature slightly. Cable lacks inline remote. 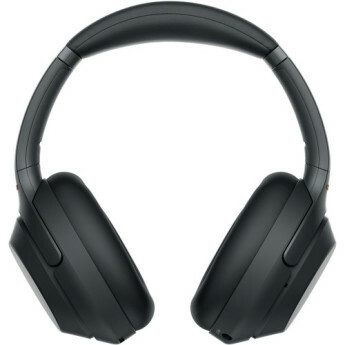 Following up our pick for best wireless headphones, best noise cancelling headphones, and best headphones of 2017—Sony released a slightly-upgraded monster in the WH-1000XM3. Virtually identical to the model it replaces, incremental upgrades over the best isn't exactly a bad thing. Sony may not have intended the coppery highlights on its new WH-1000XM3 noise-canceling headphones as a nod to the old adage that “silence is golden,” but faced with a crying baby and a ten hour flight they proved themselves worth their weight in the precious metal. 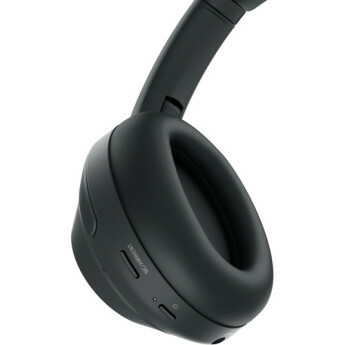 Sony is onto another winner once again – I suspect I will be seeing these headphones more and more in aircraft cabins. Highly recommended. – The touch controls are still somewhat fiddly for volume and track control, they takes some getting used to. 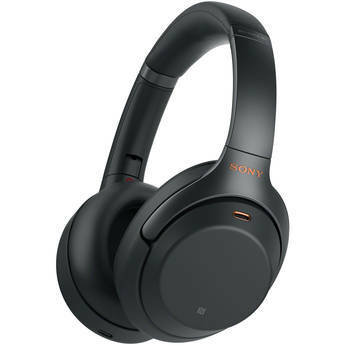 One of the best gets better, as the Sony WH-1000XM3 packs killer sound and noise cancellation into a slender design. 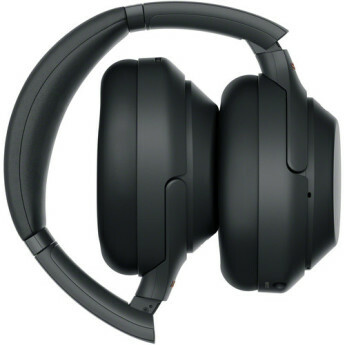 Design/buildLooks are subjective, but these look very premium in my opinion., ComfortThese actually feel more comfortable to me than the QC35 II., SoundIt's fantastic out of the box, and it can be tuned to your preferences in the companion app. Touch controlsI've had frequent issues with taps/swipes not registering, and they can have a mind of their own in certain scenarios., Price$350 is a lot of money for a set of headphones, and these are basically never discounted. 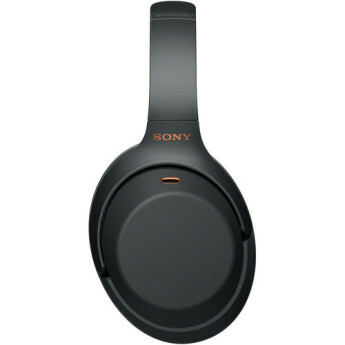 Sony’s WH-1000XM3 aren’t just a great pair of noise canceling headphones, they’re quality cans period. While you used to have to choose between great sound quality and decent noise reduction, the 1000XM3 do both while being a blast to listen to. 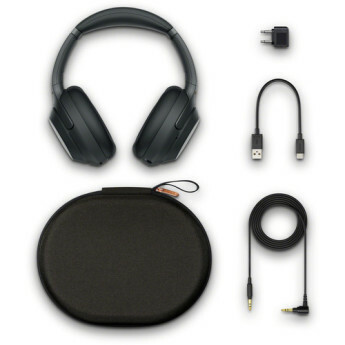 The WH-1000XM3 is one of the best pair of headphones we've ever used, this includes wired headphones as well. These headphones are a must-have gadget if you love music and also like to travel. It is by far my favourite gadget in 2018 and it costs Rs 28,990. Bose QC2 have been officillay de-throned. 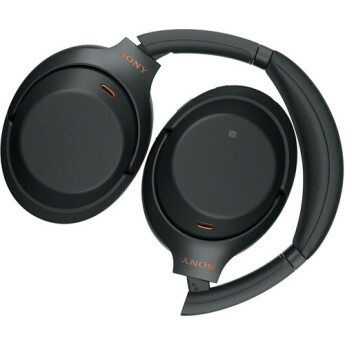 Sony beats the Bose hands down in noice canceling, sound quality and features. They are also moreComfortable. I’ve compared both personally. Bose is still a good headphone. If you are looking for the best. Then Sony has done it with these. I just took this on my first airplane flight and have three strong impressions. First, the sound quality (after an easy tweak in the phone app) is so good that I was hearing details in familiar music that I had never heard before. Second, the cans are super comfortable and I barely noticed them. 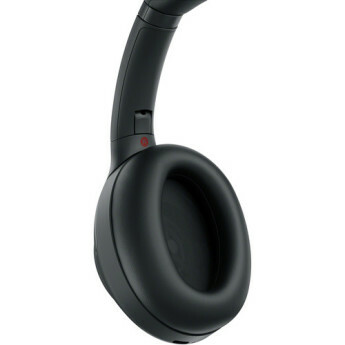 For me these are incredible headphones with great sound, noise cancelling, and features. They charge via USB-C, and that's an absolute must. Something, I didn't even look into before purchasing was the ability to pair 2 devices. I was shocked to learn they could only pair to one device. These are a life saver on airplanes. I travel a lot for work and these block out a lot the loud noises you hear on planes. They don't block out everything but they make a huge difference. They are comfortable and have great sound. Love it. It is everything I expected and wanted in a great product from Sony. The setup and learning curve were both simple. The case is better that my Bose. I am glad I waited for the X3 ! These headphones are easy to pair and have excellent sound, but they don't fit tight enough to be a safe alternative for active workouts. The first time I wore them to the gym, I sat up after doing a set of dumbbell bench presses, and the headphones slipped off my head and onto the floor. Better Noise Cancelling than the Bose QC35! It is not a night and day different, but enough to be noticeable on several flights so far as well as at home with the dishwasher, clothes washer and dryer going.Sound quality for music and movies is far superior. Bose should be embarrassed. These headphones live up to all the hype. Super comfortable, great sound, very slick phone app and they truly eliminate ambient sound. Highly recommended if you can afford them. 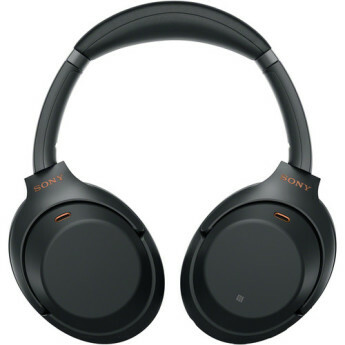 I think Sony is better than Bose when it comes to noise canceling. I have both products and am today returning the Sony. I'm returning them because they will not connect to two devices: my smart TV and my laptop at the same time, which is mostly what I want them for. These are the best headphones that I have ever owned. The noise cancelling works wonders in the noisy coffee shop where I work. I would recommend these whole-heartedly.